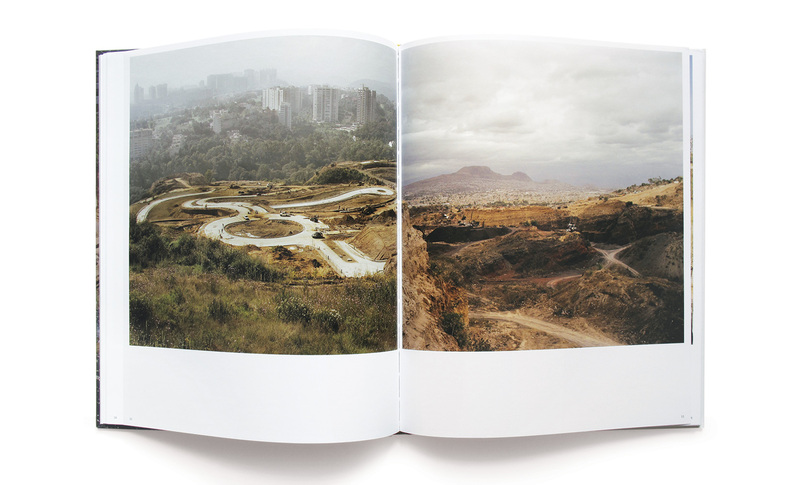 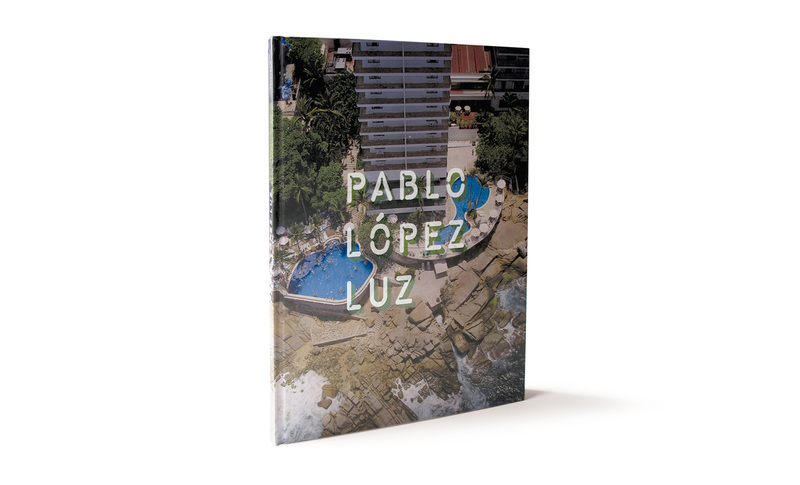 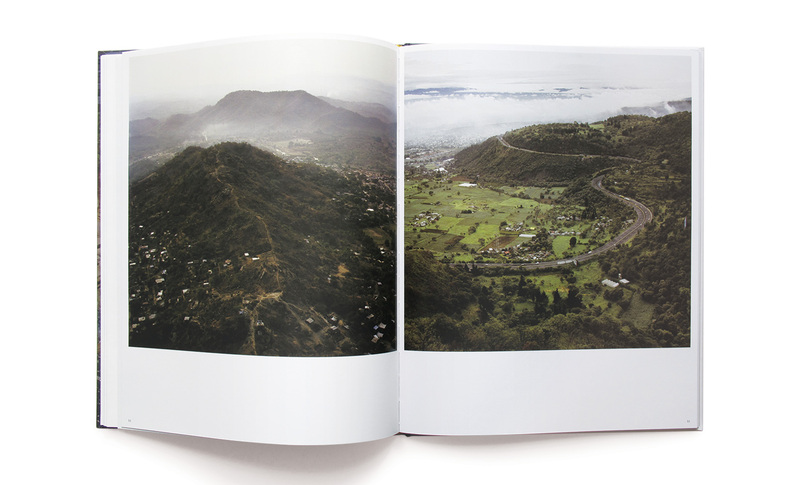 Pablo López Luz is the first book by this Mexican photographer. 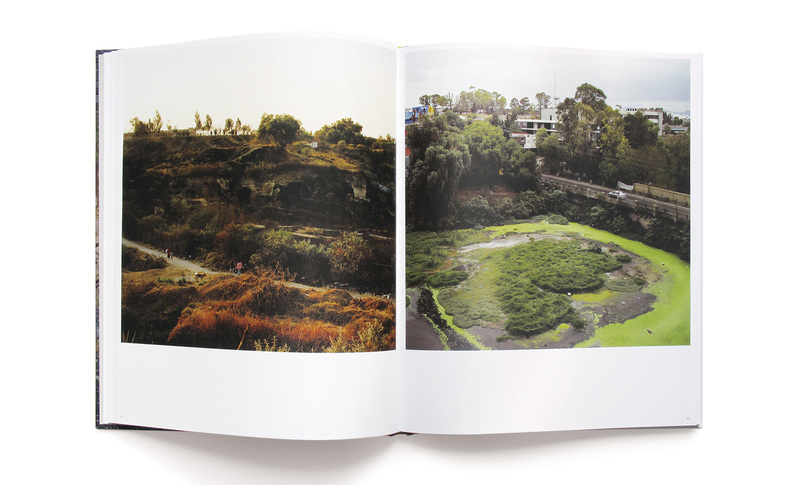 In 63 photographs taken over the last five years, Pablo López Luz presents an assortment of landscapes that include images of Mexico City, Tijuana, Acapulco, and Chiapas, as well as a series of photos taken in Hong Kong. 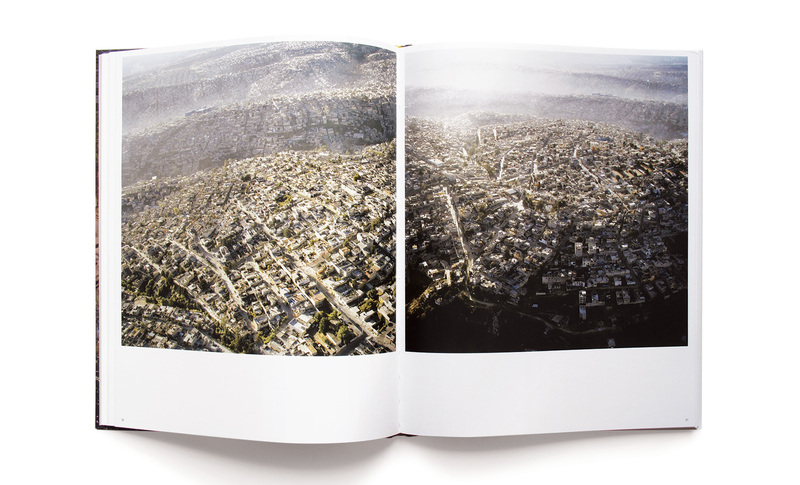 Most of these photographs are bird’s-eye views, landscapes and cityscapes which propose a vision of reality as a stage. 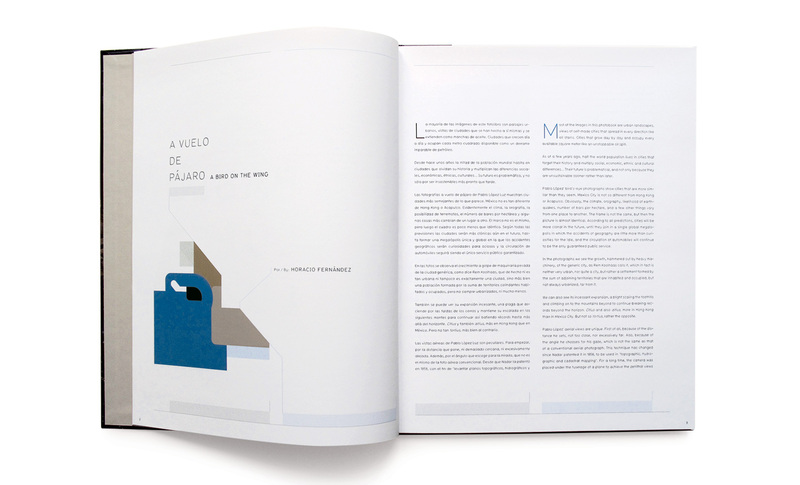 The book includes two texts in both Spanish and English, the first by Horacio Fernández, the eminent Spanish historian, critic, and curator, and the second by Itzel Vargas, currently the director of the Museo de Bellas Artes and a curator of contemporary art exhibitions.